The quality and consistency of our commitment to delivering a high level of cleaning products and service are matched by our exacting standards and professional approach by all our staff to all your cleaning needs. 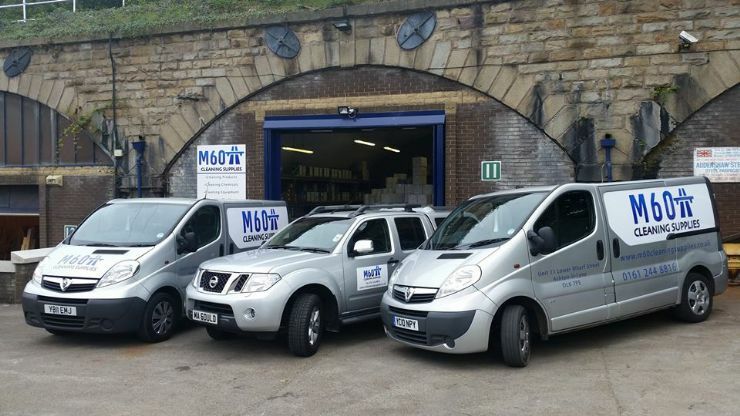 Mainly supplying schools & factories, we have a strong customer base as far south as Stafford, and as far north as Leeds, but we are aiming to supply more business & schools in the area over the coming months while still providing a high standard of service and completing orders in full. All staff are CRB/DBS checked.